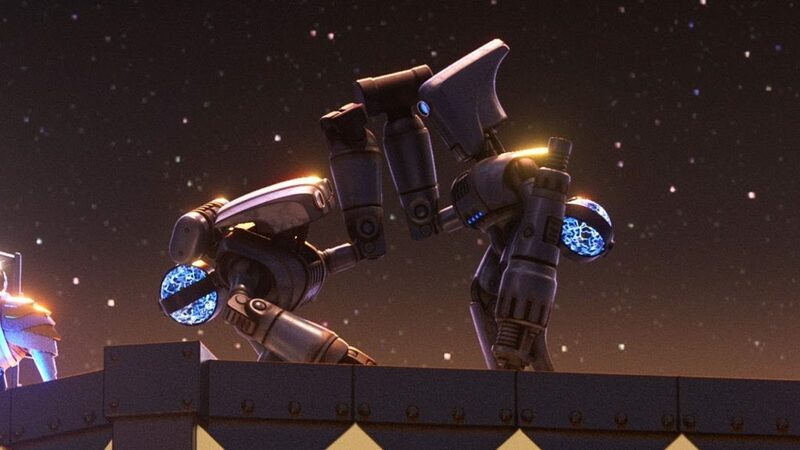 In Smash and Grab, an action-packed, sci-fi Sparkshorts film from Pixar, two robots work diligently to power the engine car of a locomotive. Together, they make the best of the grind, until one discovers that there are happier existences outside of the train. In the following fast-paced moments, they risk everything for freedom and friendship, facing the dangerous, gun-toting bots who try to stop them. 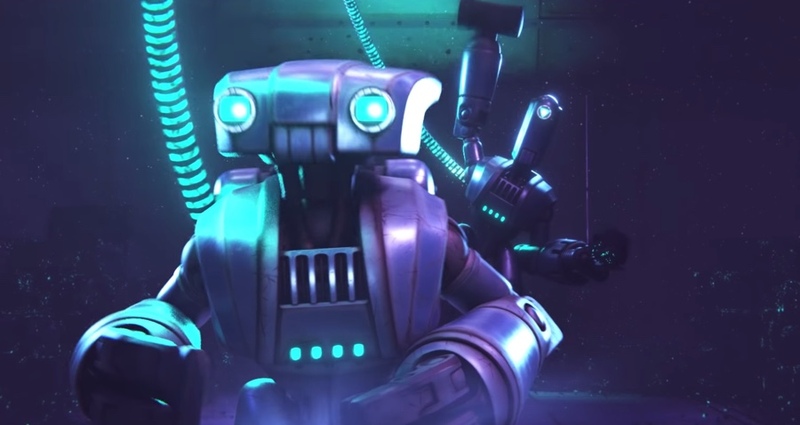 Next, watch Escape, a sci-fi animated short from Moonbot Studios. Then watch some soccer-playing robots. The post Smash and Grab, a Pixar Sparkshorts film appeared first on The Kid Should See This. Next Post It’ts OK by R.1.Y.T.